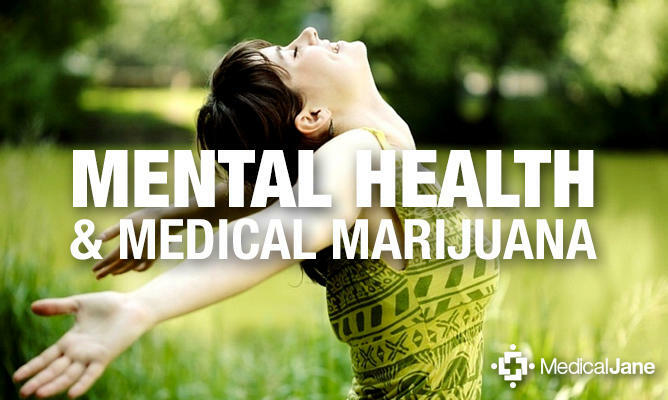 The benefits of medical marijuana are already present, and we mentioned them throughout this blog. 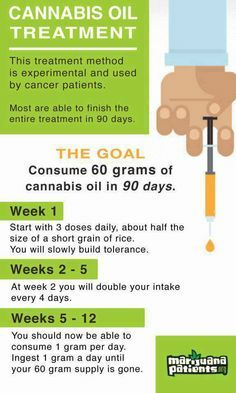 You already know that cannabis oil has very positive effects in countering many ailments and that includes epileptic seizures. Marijuana, strains that have a high concentration of CBD, reduces the number of seizures. In people who experience them due to Dravet’s syndrome and epilepsy. 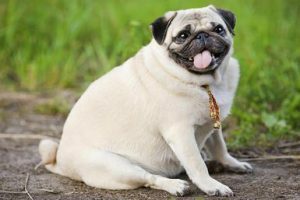 The latest news is that it also works for pets that suffer seizures. Can epilepsy cause death with animals? 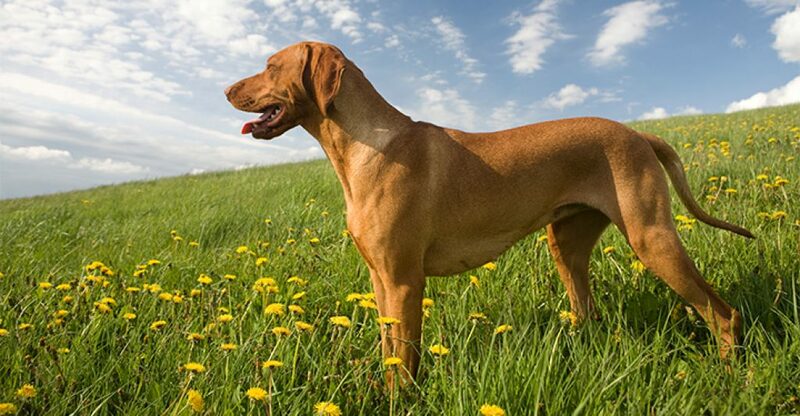 You may not know but up to 5 percent of all dogs suffer from illnesses that cause seizures. Some of those illnesses are caused by various injuries, while others may be genetic. 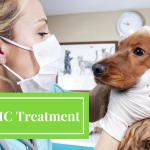 Veterinarians are advised to prescribe phenobarbital to animals who experience seizures. World Health Organization approves this medication, but this doesn’t mean that it doesn’t have side-effects. Lethargy, liver damage (long-term use) and confusion are just some of the side-effects of this drug. More informed people are asking around for CBD medications due to the lack of side-effects and benefits it has. Several obstacles prevent this form of medicines from gaining publicity (we mention several in previous posts). And the lack of education on medicinal properties of CBD and cannabis is one of them. Even those veterinarians that do realize that CBD helps with seizures will be cautious in recommending it because it is inherently illegal to do so. Some movements and groups support the research of the CBD and cannabis as forms of medications. That could treat seizures as well as other medical conditions. This field of medicine is still in its infancy stage, and there are clear signs that show progress. We have to push this issue and make everyone realize that there is future in cannabis—based medications both for us and our pets. 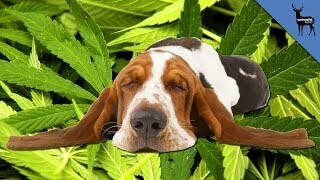 You could treat your pet’s seizures with cannabis oil, but you will do that at your risk. 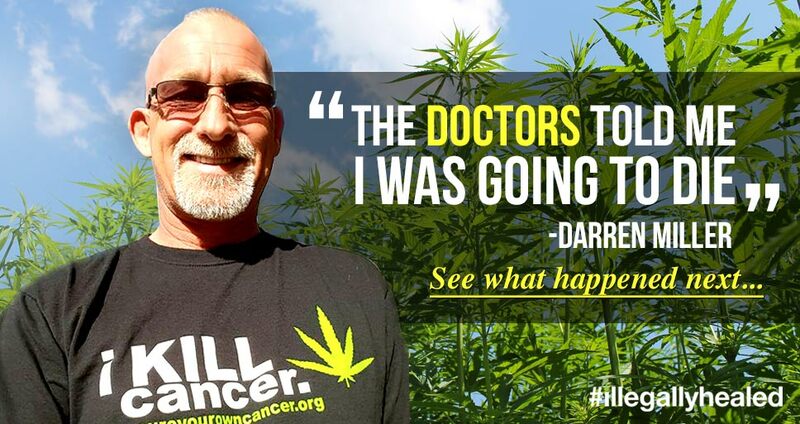 If you have to do it, then use CBD to avoid possible complications (there isn’t any evidence of possible complications, but it’s better to prevent the possibility of it happening). 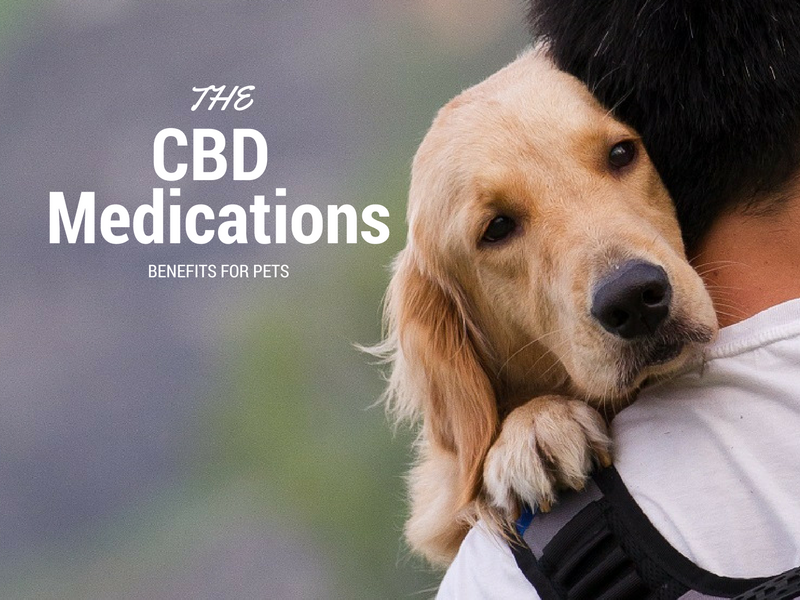 You won’t be able to gain a prescription for CBD from a veterinarian, so you will have to find other ways to buy it, namely through CBD-infused food.